A series of online group coaching to help you get started with your HEART-MINDful journey to wellness, success and happiness. I am passionate about creating peace and joy every single day and sharing this amazing way of living with others. Lotus Nguyen is a mindfulness trainer, mentor & coach. She is also a co-author of the internationally published book Rapid Change for Heart-Centered Women and the creator of the HEART-MINDfulness™ system. 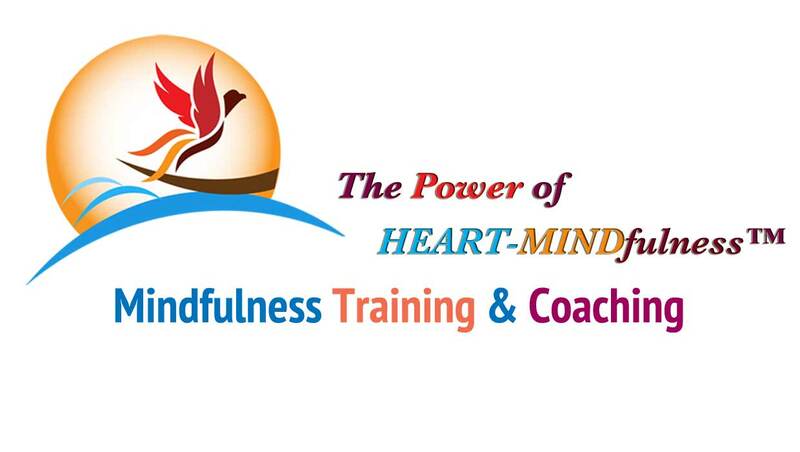 HEART-MINDfulness is a comprehensive and effective mind training system based on the scientifically proven Western approach of mindfulness with the 2600 year-old Buddhist wisdom. It is a holistic approach dealing with not just the symptoms but also the root causes of our deep unhappiness, helping us to feel more alive, fulfilled and happy. We work with individuals, groups and organizations who are committed to increase happiness and wellbeing through various HEART-MINDfulness training and coaching programmes including online courses, workshops, retreats as well as on-site training and one-on-one coaching. We also offer special, in-depth, one-on-one therapeutic sessions to those who wish to accelerate their healing process and achieve their goals quickly. Establish, deepen and expand your mindfulness practice. Uncover and remove hidden blockages that lay hidden in your path toward happiness and wellbeing. Achieve effective leadership and productive workforce with our custom mindfulness-based softskill training. This course has changed my life. It has provided me with gentle, loving guidance on how to use compassion and kindness in my relationships and with myself. Lotus is an exceptional being and practitioner. Highly intuitive and extraordinarily empathetic, her energy work is second to none. With a heart full of love and an attitude of care, the message to the world from Lotus is “Peace & Love” – She is an absolute delight. She has very good knowledge of Mindfulness and Tantra, which complement each other. Her theoretical knowledge in these fields is backed up by excellent practical skills. Every aspect of the session was perfect. There was never a moment of doubt of her capable nature.